Moisturizing care for water absorbing makeup! but I like to use moisturize cream. There is no stickiness and moisturizing essence. You are using the moisture cream and you don’t feel like you need more moisturizing, you don’t have to purchase. It absorbs well and applies very lightly. You can’t feel any addition of extra cosmetics so you can use it without any heavy feeling. When you are severe dry skin type, it won’t be enough with this but other wise it will work for different types of skin. This is really good for people who have middle and oily type skin to use as it’s very light. Again do you really need to use essence? It depends on the type of the skin so pick the cosmetics that goes well with your type. 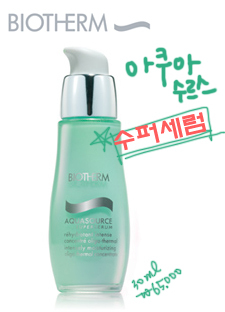 Using the essence helps your skin little bit. When you are adding more cosmetics, try to find a lighter one so it doesn’t feel too thick. For the people who like to do makeup would like to have moisturizing skin. It is also important to give attention to foundation but when basic skin care is well done you could achieve moisturized mask for whole day.